The average steering wheel is four times dirtier than a public toilet seat, according to a new study that measures germs in cars. Car Rental commissioned the study, which surveyed 1,000 drivers to see how often they vacuum and sanitize the inside of their vehicles. “The findings are pretty scary,” they said. 50% of drivers neglect to clean their car interiors on a regular basis. 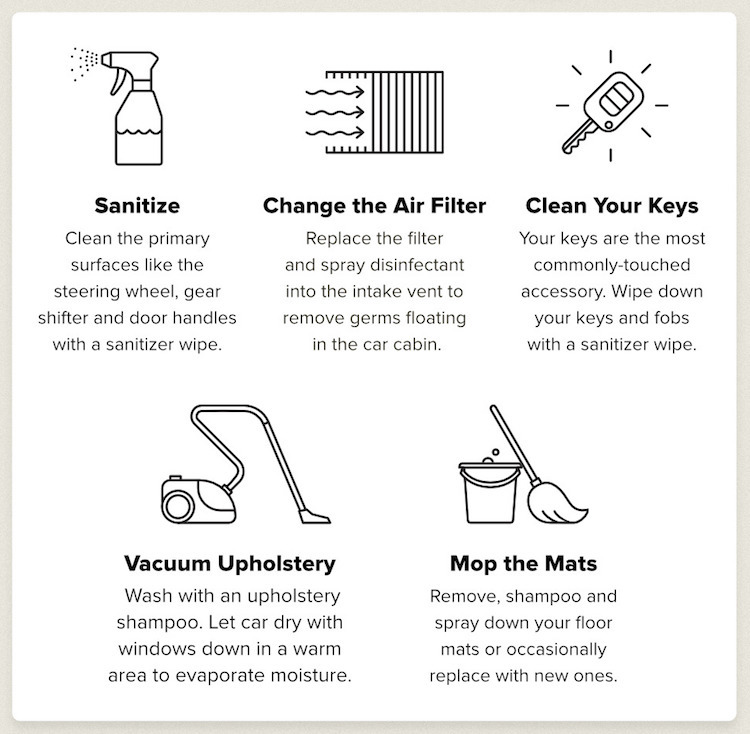 32% of drivers only clean their interiors once a year. 12% of drivers never clean their interiors at all. 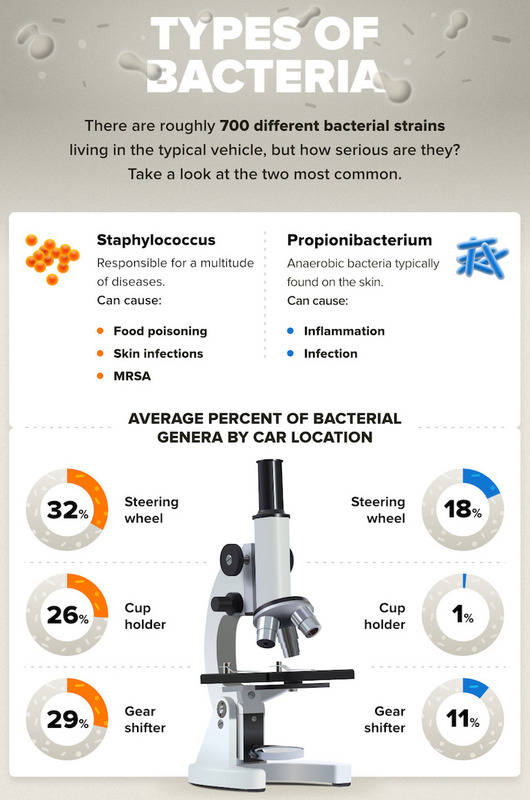 The study found there are roughly 700 different strains of bacteria living in the average car, exposing our immune systems to diseases and ailments. 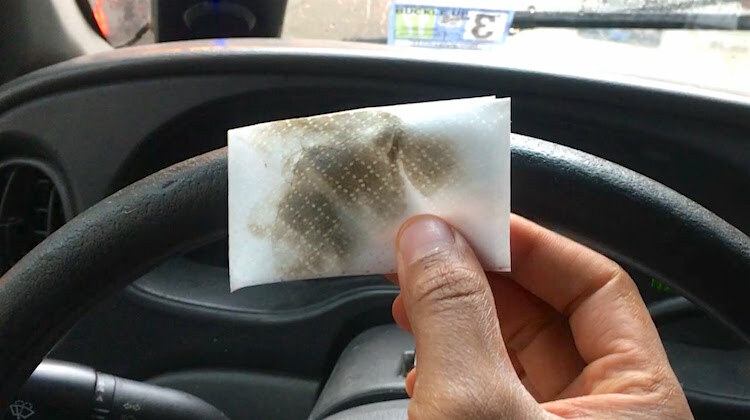 To illustrate how dirty car interiors are, researchers measured the average amount of bacteria per square centimeter, or colony-forming units (CFU), on a range of interior surfaces. Then they compared them to public surfaces we touch every day. Other filthy interior components include the area inside the door handle, cup holder, gear shifter, seat belt and radio volume button. Two of the most common strains of bacteria found on these surfaces are Staphylococcus and Propionibacterium. These bacteria cause food poisoning, skin infections, MRSA, inflammation and infection. It’s not such a big ask, especially for drivers who spend a lot of time sitting and even eating in their cars. Keeping car interiors clean is good for the health of drivers and passengers. Of course, it’s also good for auto trimmers, who spend long hours working in customers’ filthy cars. 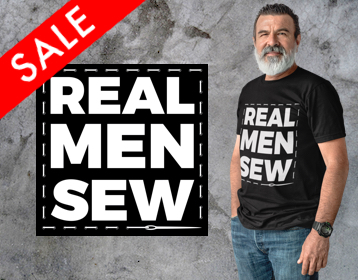 I don’t know about you, but until the public catches on, I’ll be adding rubber gloves and a dust mask to my toolbox.